I'm Kelly from The Essence of Home. I will be your host this week. I hope you've had a good week so far. It's that time again. Time to show everyone what you've been working on lately. Now that summer is almost upon us, I'm sure many of you will be working on projects around the house and in your yard. Or, maybe you're planning a fun family vacation. Let us see all of your inspiration! 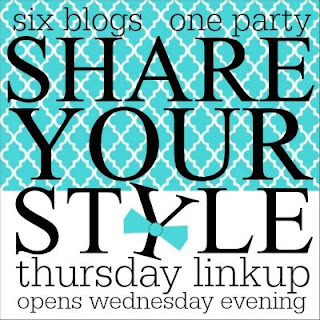 Remember, when you link up to this party, your post will appear on all six blogs at once! Before we get started, here are a few features that caught my eye last week. 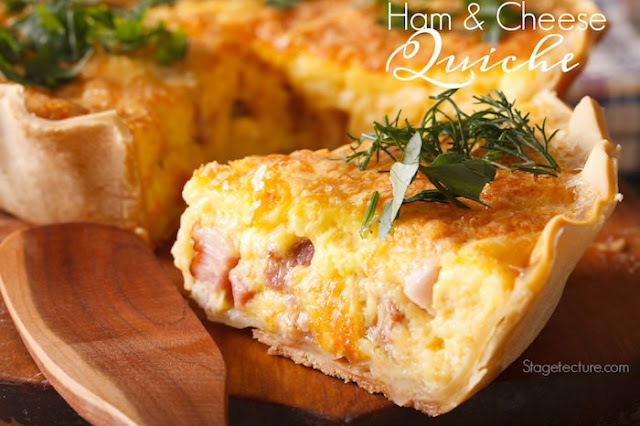 Stagetecture shared a yummy recipe for ham and cheese quiche. That is one of my favorite dishes! 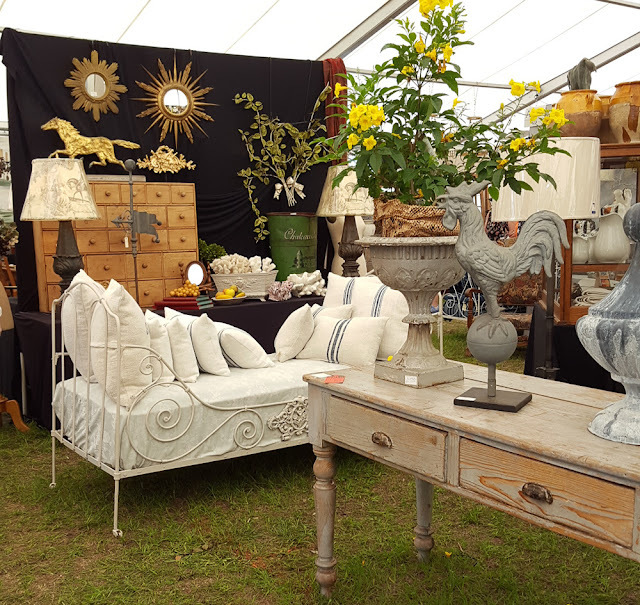 Cedar Hill Farmhouse shared some decorating tips from the Round Top Antique Show. I would love to go there someday! 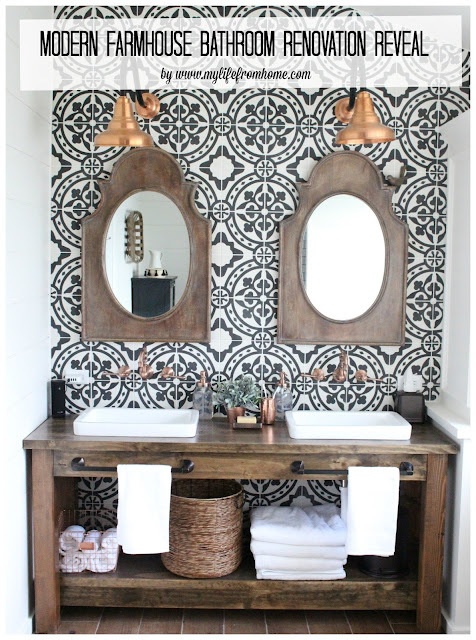 My Life From Home shared a modern farmhouse bathroom reveal. It is so pretty! If you were featured, please grab this button and add it to your sidebar! Now, let's get this party started! 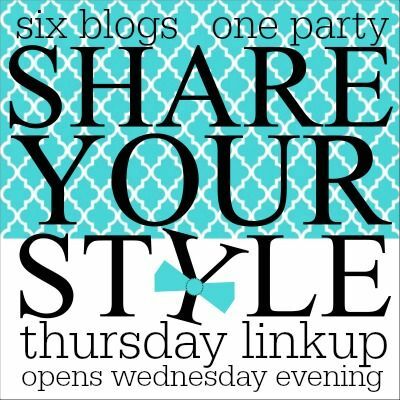 Please add a link back to this party on your blog post. thanks so much for hosting, Kelly. Love that pic from Roundtop! So many wonderful links to enjoy! Have a wonderful evening! 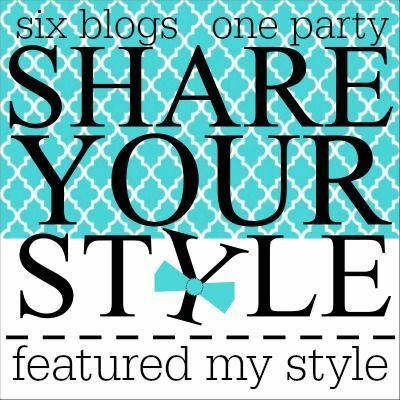 Thank you Kelly for co-hosting the 118th Share Your Style Party, always appreciated. Thank you for hosting. 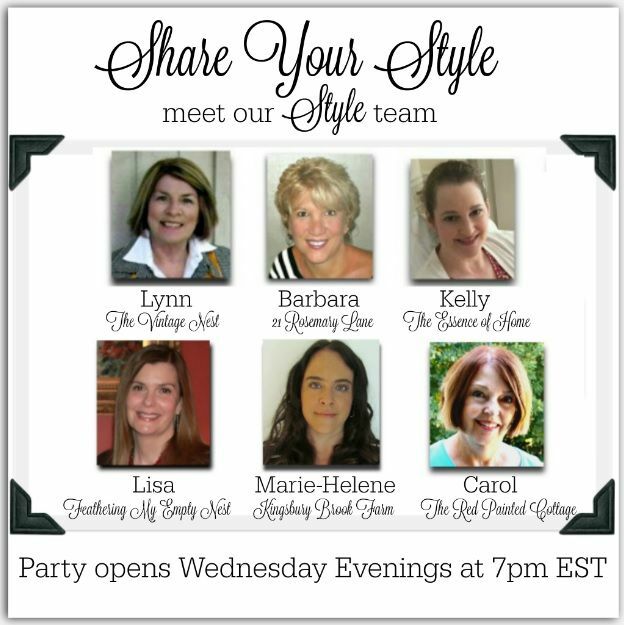 I look forward to this party every week. Thanks for hosting the party. So many great links.